Want to stay up to date with the upcoming DJ events around you? Having a hard time promoting your music talent? 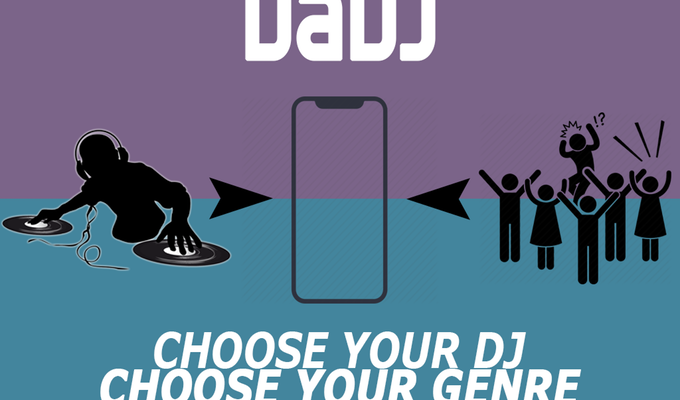 Look no further than DaDJ App, a social platform that gives users access to the latest DJ events and the power to vote on their upcoming tracks. Designed with present day needs in mind, the app has everything for everyone – be it Djs or music enthusiasts. 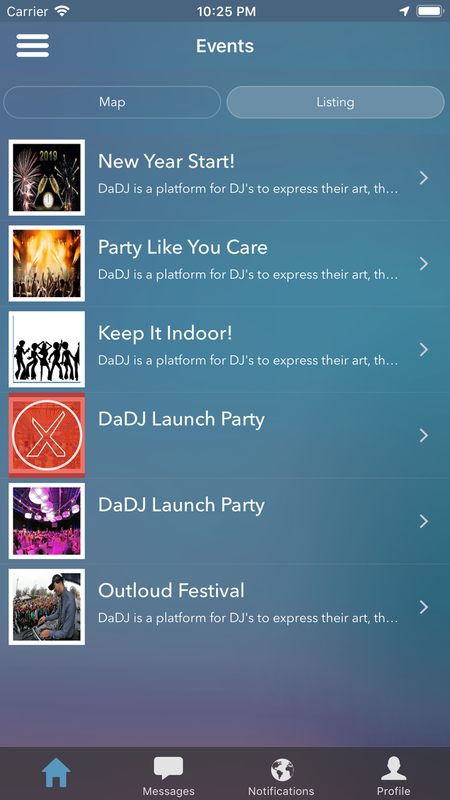 Available for download in the app store, DaDJ App provides you with complete information about your favorite DJ, including their latest remixes and the number of individuals that follow the DJ. Event attendees can vote their favorite music or songs to enjoy the event to the fullest. 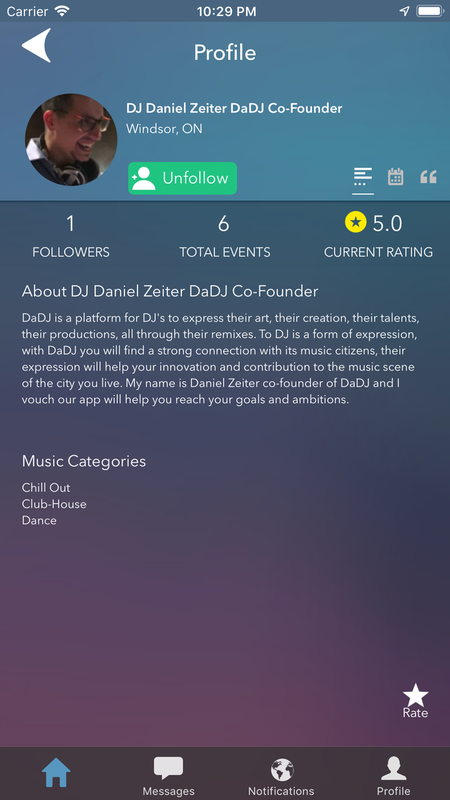 The team behind this app is very dedicated to bringing you top of the line features so you can make the most of your DJ events. They are currently seeking funding to make it available for everyone all over the world. If you like their idea and want them to continue improving their app, you can show your support by backing their DaDJ App project on Kickstarter. Have something to say about DaDJ App? Please feel free to share your thoughts in the comment section below. Previous: Hack WhatsApp in 4 Minutes. Is There Danger? Next: Is MyHookah.ca Safe for Online Hookah Buying?